Some of the great features of Premier include three layers of strong film that facilitate superior odor control. 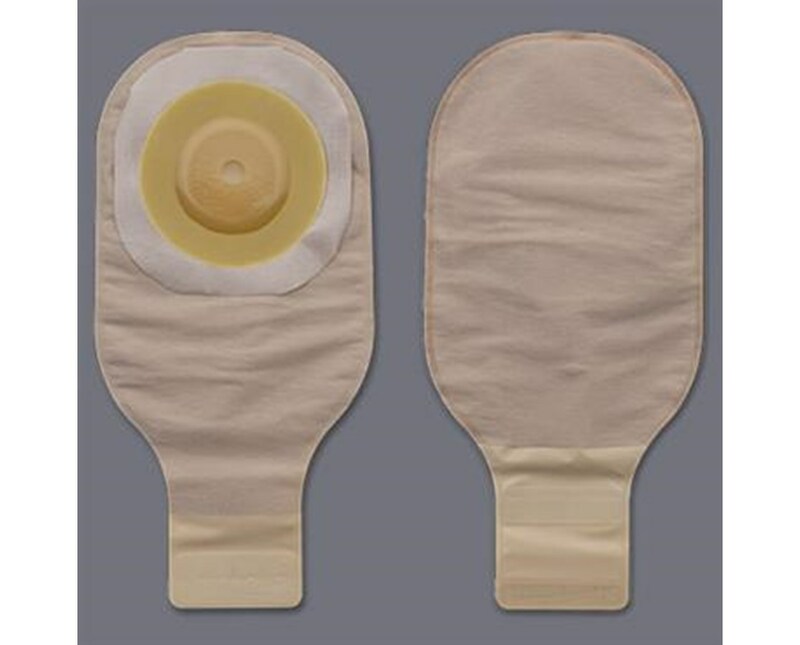 The pouch also comes with a comfort wear panel, which is a nonwoven plastic material that separates the pouch film from the skin on the body side. 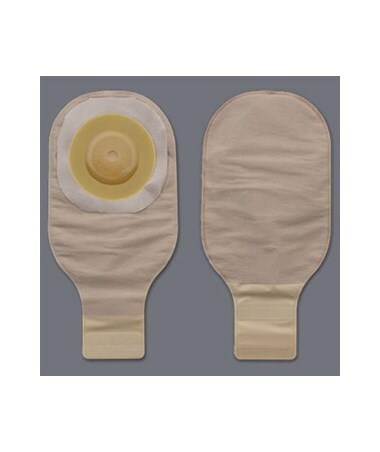 The Premier pouch is transparent and pre-sized, it can be purchased right here online! Just click on add to cart! Opening Size 1", 1 1/4", 1 1/2", 1 3/4"